Broniek Family Farms plans to host 4-H and County Cattle Producer meetings at their location next summer to help us celebrate our 50th anniversary and to show case this pen of steers. Steer consignor responsible for any vet/medicine, feed and yardage expenses. Each consignor is responsible to insure their animal. Steer consignor will be invoiced every 3 months for feed/yardage expense. The first 50 members to put their names forward get in. One steer per member. 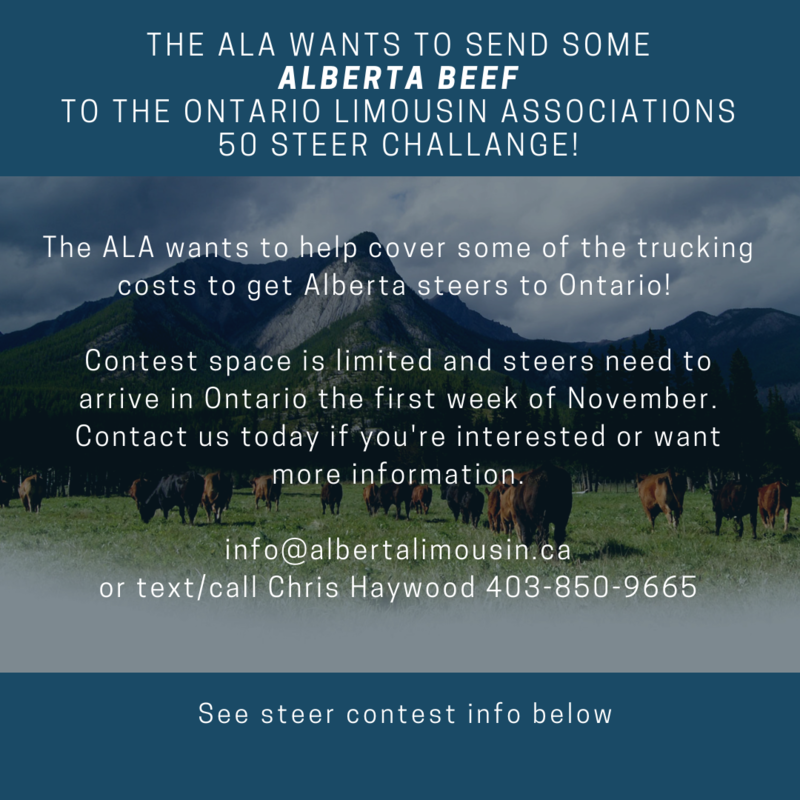 If the 50 steer limit is not reached there will be an opportunity to enter a second steer.